This 2005 song is about the expression 'getting off at Redfern' (slang for coitus interruptus). A simple tune and based around a riff I first played in 1992. I thought the lyrics were lousy but I love Jo's singing so I dubbed it up a bit. This appeared on the YOUR album of 2007 when I remixed the track with some Apple loops. It gets pretty heavy for a dance tune. This was one of those happy musical serendipities. It involved taking the MIDI information from a remix I'd made and building a new track with new instruments. This week I recorded a song that's been flowing from my fingertips for a couple of decades. 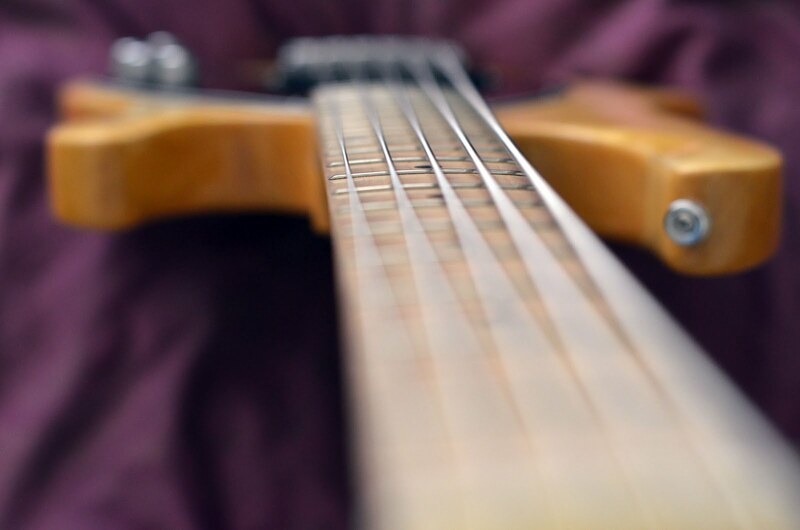 It's a bass solo I first composed onto an Amiga computer sometime around 1989 or 1990. My inspiration for the tune came from a dream I had early on in my bass playing days when I was about 16 and Cliff Burton, the late and great bass player from Metallica, gave me a lesson. 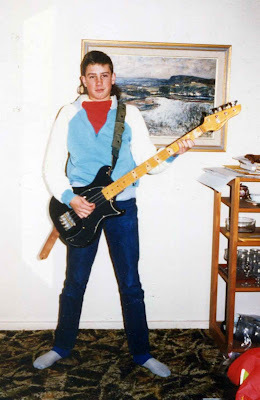 A funny thing about the dream is I've met a number of other bass players who've dreamed about Cliff. The arpeggios are in his style and he recorded some wicked bass solos. 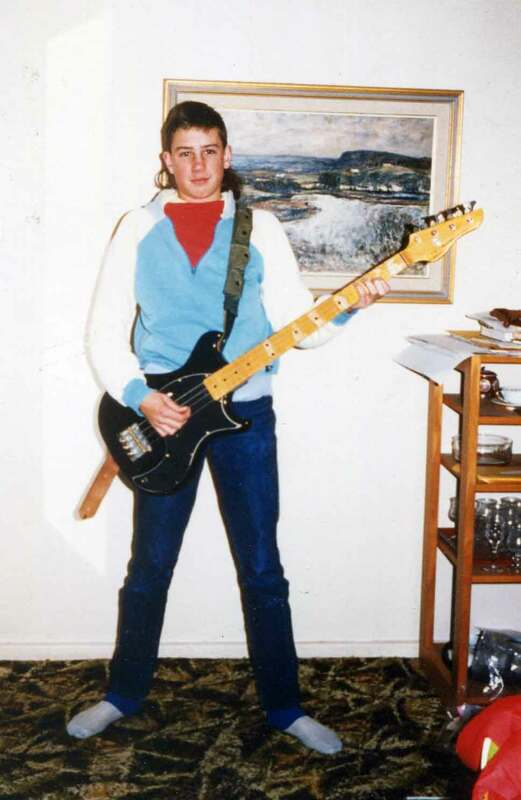 Below is a pic of me with my first bass guitar in 1989.